Hard water can leave your hair looking dry and dull and your skin feeling itchy and flakey, and that’s only what it does to your body. 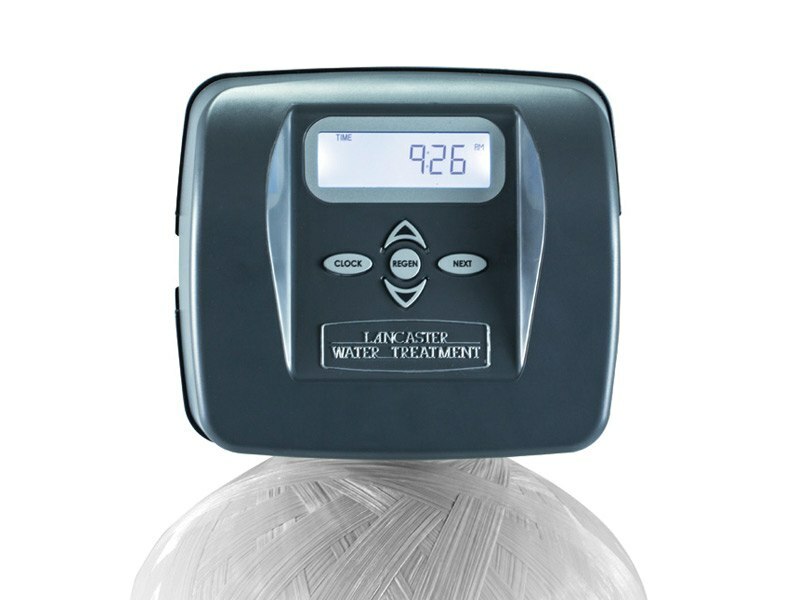 In your home, hard water mineral build-up on showerheads and faucets causes them to lose efficiency and function, and etching and spotting on your glassware makes it look like you never even ran the dishwasher. 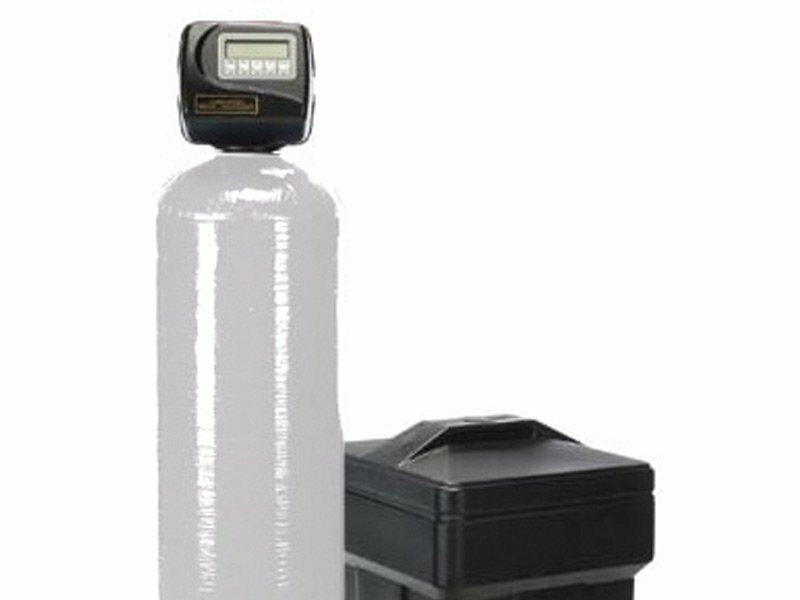 Softening your water will alleviate all of these issues, and the cost of a water softener is easily recouped through the longer life of your fixtures, pipes, and appliances. 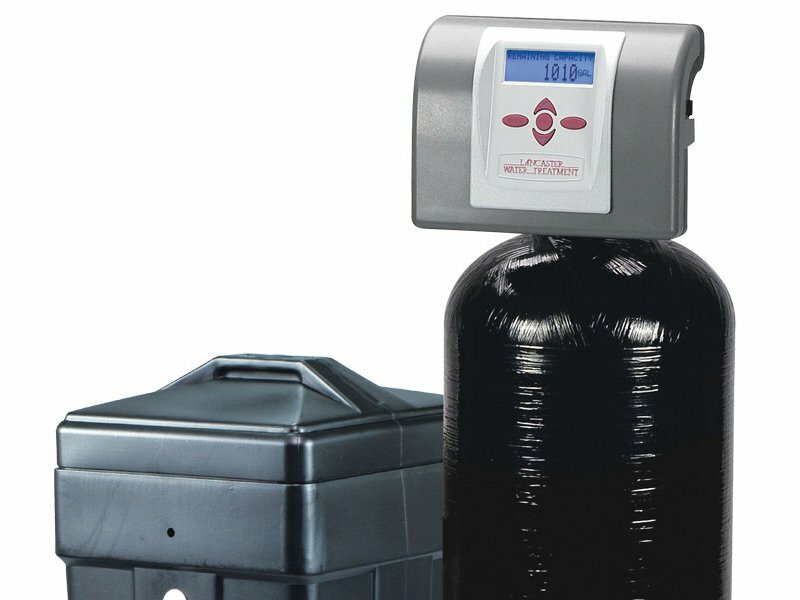 Even your water heater will operate more efficiently over time, as it remains free of tank build-up. 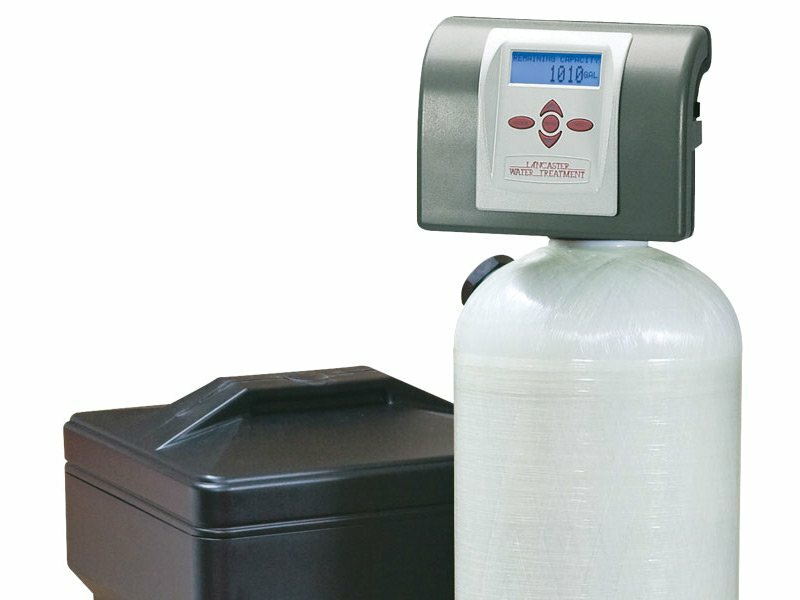 HB McClure offers a variety of water softener options that remove unwanted hardness and minerals with cost-efficient operation. Some models even include monitoring features that track water consumption, flow rates, and other useful information that can help you make your home more efficient. 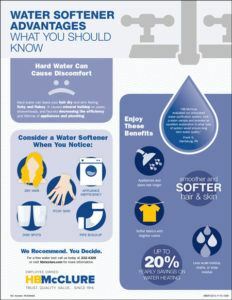 To learn more about water softeners or our many other plumbing services, call us at 717-232-4328 or download our Plumbing Catalog.